Reception for Long Live the Book! 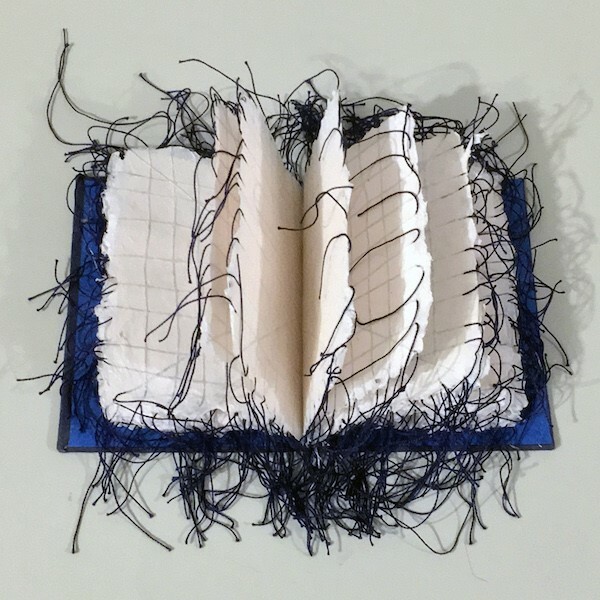 Join us on Saturday, March 2nd at 5:30 pm for the opportunity to meet and talk with some of the participants of long live the book!, a look at the broad range of contemporary bookbinding in 2019. Wine, sweets, and good conversation will be served. Register for Event: Reception for Long Live the Book! Your ticket for the: Reception for Long Live the Book!